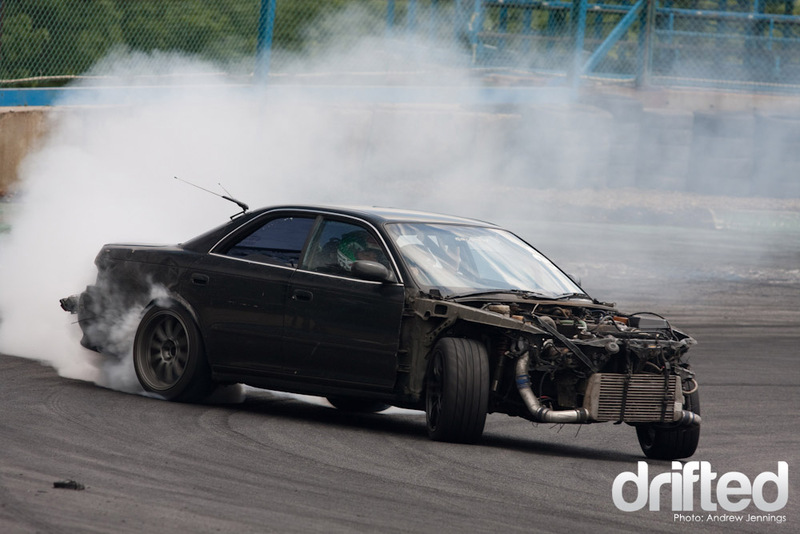 Are you a fan of Formula D drifting? Have you thrilled at such movies as ‘Fast and Furious: Tokyo Drift’? Then great, drifting is both an exciting hobby and sports career to get into, but we do recommend you follow some basic do’s and don’ts to make the most of the experience. Do get the right car. To be honest, you can probably drift in most cars. An old junker will do, especially when practising, However, if you want to get into proper drifting and perhaps get into the amateur competition circuit, then you are going to need something fit for purpose. You don’t need something brand spanking new, as considering you will be throwing your car around a lot, a few prangs are likely, so when looking around for something suitable, we recommend you opt for something second-hand. These are some of the best drift for cars for beginners, so have a look, figure out your budget, and then shop around for the car that takes your interest. Do practice as much as possible. Practice makes perfect, right? Of course it does, so if you both want to look cool and not look like an idiot when attempting to drift, follow this step-by-step video tutorial to help you get into the hang of things. Sure, you will make a few failed attempts at first, but with a little bit of grit and determination, you will soon be burning rubber doing those insane sideways slides in no time! Don’t practice on public roads. Seriously, unless you want to draw the attention of both law enforcement and a personal injury lawyer, ensure you practice drifting in areas that are considered safe and legal. Find a private place, such as a piece of unused waste ground to practice. Alternatively, if you have enough space in your property, or if you are able to purchase a piece of land, you might also want to set up your own drifting track. On the other hand, and especially if you are looking to get into Formula D racing, check with your local race track to see if they have any memberships available, as you will then be able to practice in a safe place officially, and begin your journey towards drifting fame and glory. Don’t be afraid to let go of the steering wheel. If you’re used to regular driving, it will surprise you to know that you do a lot of your steering with the pedals, rather than your wheel. This is one of the most important things to realise when learning, so despite it being counterintuitive, this is a key principle in learning to drift. When you are hurtling sideways, it’s very difficult to countersteer as the wheel will be difficult to manage, so despite the temptation to do otherwise, let go of the wheel momentarily as it will self-centre faster than your hands can otherwise manage. It’s about getting the perfect balance, as this basics of drifting guide covers, so as we said earlier, remember to practice to attune yourself with the feeling and handling of the car under your control. Thanks for reading, and happy drifting!